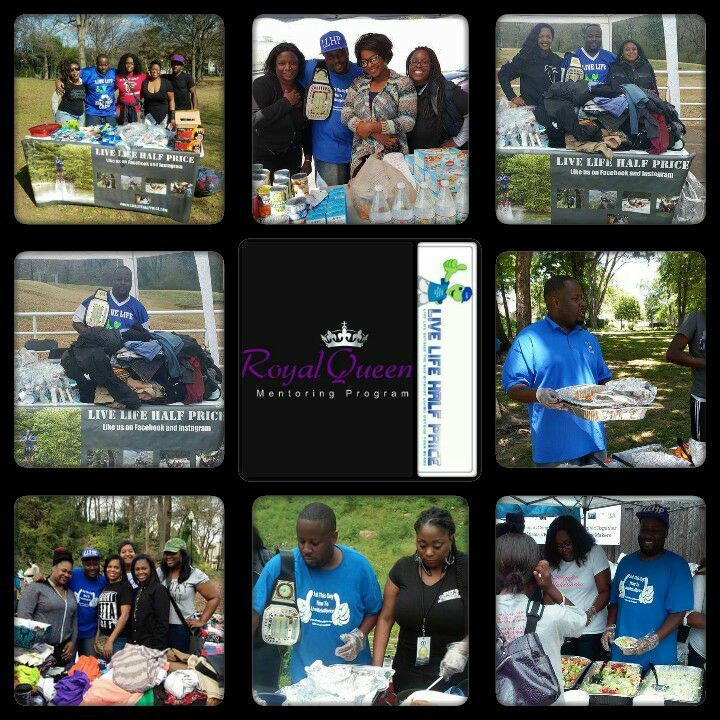 Live Life Half Price is teaming up with Royal Queens Mentoring Program to give back to the less fortunate this weekend and we could use your help. We will be passing out sandwiches, chips, water, hygeine kits and more. So if you can make some sandwiches, brings some chips, snacks, hygeine products or even just give your time. We would love to have your help. We will be at the A2B Budget Hotel 2942 Ember Dr. Decatur, GA 30034 this Saturday at 2pm.